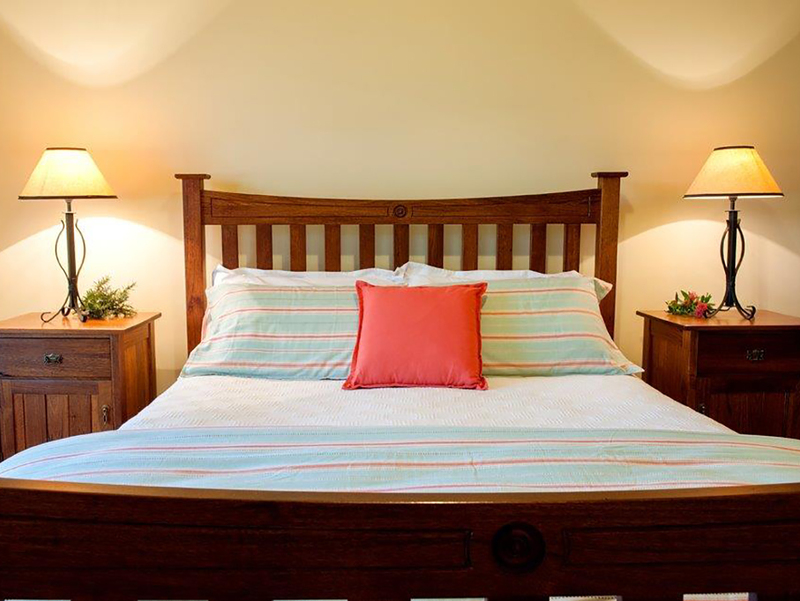 The Stables at Byronsvale offer three superbly restored and renovated, self-contained apartments designed to provide all the comforts expected in fine accommodation. 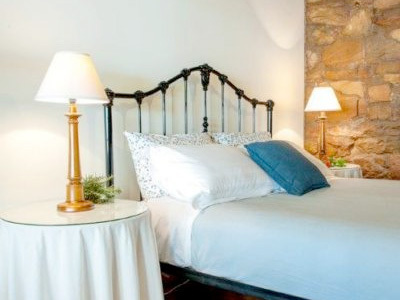 Each apartment has its own private entrance, fully equipped kitchen ideal for self-catering and perfect for whipping up a gourmet feast with family and friends. Whichever apartment you choose you will enjoy the beautiful original features of sand stone walls, flagstone and parquetry floors. 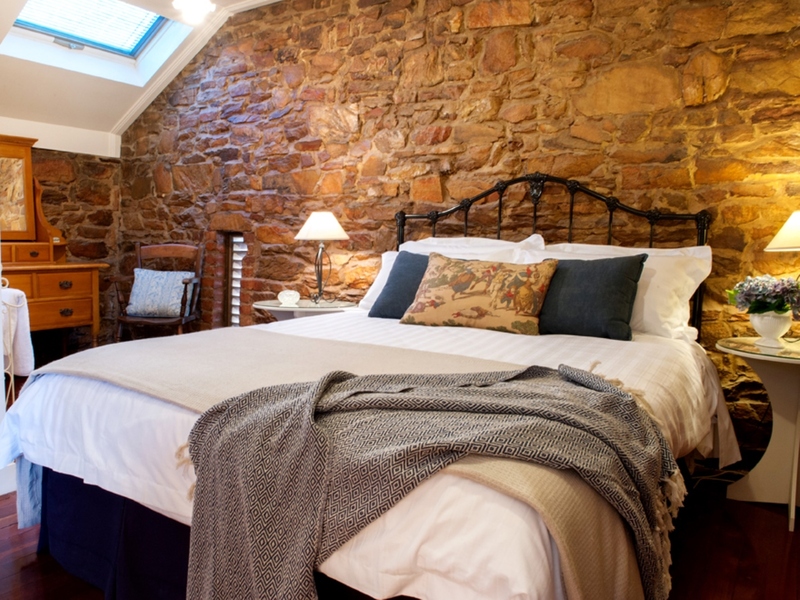 Each tastefully furnished and including fine linen, quality toiletries and coffee machines too! The Stables are surrounded by picturesque farmland overlooking water views and Bendigo’s earliest shiraz and cabernet vines. The 160 acre property is adjacent to Bendigo State Forest, perfect for bike riding, a pleasant stroll or an active trail run, either on the farm or in the bush the choice is yours. 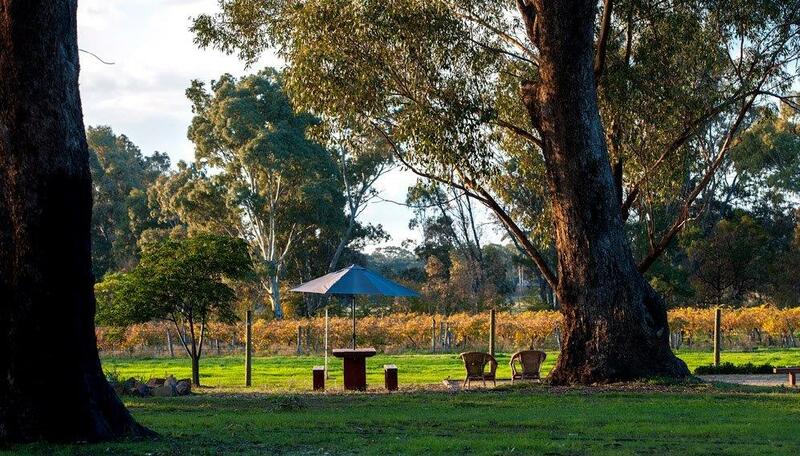 Byronsvale Vineyard and Accommodation is only 7kms from the Bendigo CBD and conveniently situated to enjoy the renowned local art precinct, cafes, local wineries and the Goldfields tourist attractions. The Stables at Byronsvale is perfect for having a break from your everyday routine and getting away from it all. So, if you are travelling to Bendigo for a holiday or business, as a couple or book all three apartments for your family gathering or a group of friends it doesn’t get any better than this. 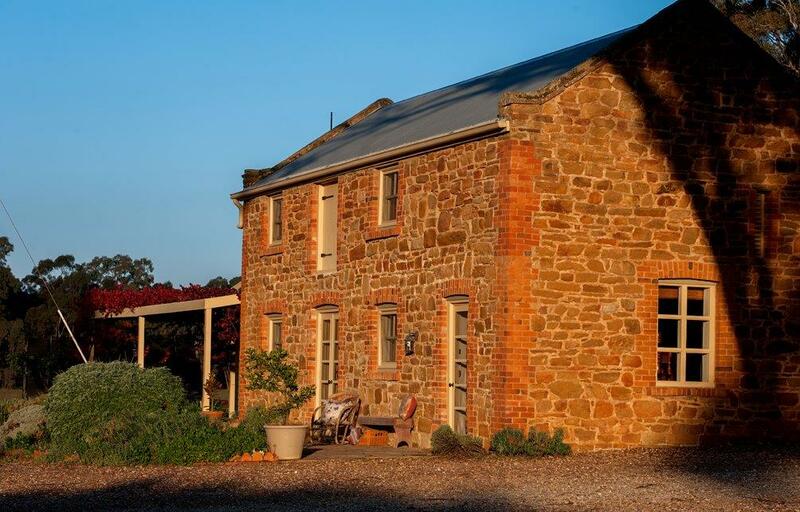 The Stables at Byronsvale Vineyard and Accommodation, the place to be. Fabulous two storey, two bedroom apartment named in honour of David Chaplin Sterry. One of the first Mayors of Bendigo, Sterry built the stables and homestead at Byronsvale for his family as their weekender back in 1870. The Vines is a light filled north facing ground floor apartment with spectacular views of vineyard, paddocks and the home block dam which is often visited by water birds and grazing kangaroos.